Last Friday, a week before the new administration took over the White House, the Education Department provided revised numbers on student loan repayment rates and they are far worse then previously stated by the Obama administration. The Obama administration blames the correction on a "technical difficulty error" and now that they are no longer in power, it will be very difficult to even know what that means let alone find a clear explanation as to why their numbers were so wrong. It's almost a coincidence that the correction came out right before their job was over. Hmmm! 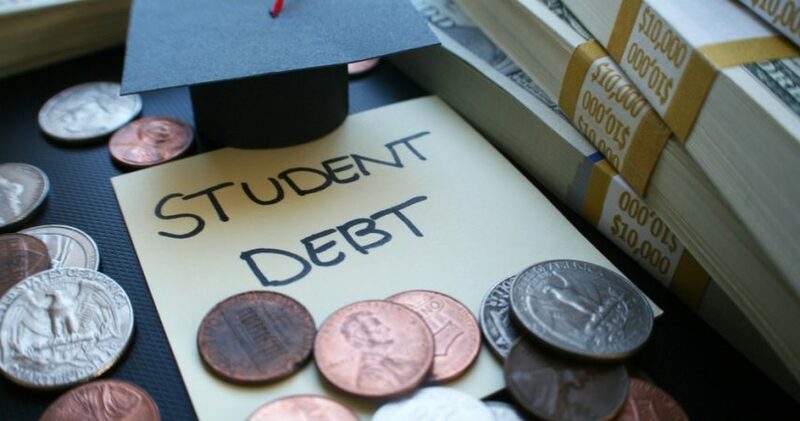 With total student debt now surpassing a whopping $1.2 trillion and climbing every day, the new numbers show the poor state of the economy or at least for those entering the work force. At a quarter of all college and trade schools in the country, at least half the students failed to pay down even $1 on their debt within seven years after graduation. Further, the analysis shows how he Education Department has inflated repayment rates across the country. In fact, they have inflated repayment rates for 99.8% of all colleges and trade schools. The Bernie Sanders crowd have capitalized on figures like these in calling for free education. 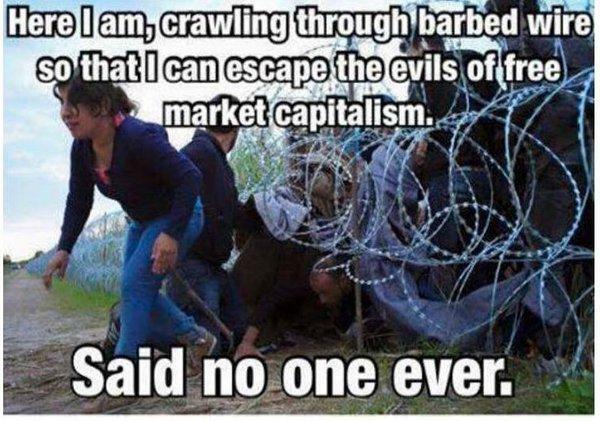 This idea is a huge red flag for any lover of the free market, since nothing is actually free. It is not even free for those being paid to go to college. The very people free education is supposed to help are the very ones that are so negatively impacted by it. The effect might not be obvious. It comes in the form of inflation of prices, tremendous unemployment, and a weak economy that does not provide enough jobs. Hopefully, these new statistics will convince more and more people of the old adage – there really is no such thing as a free lunch.